Kids personalised star name Christmas top. This gorgeous personalised top is a great addition to any christmas eve box or a lovely christmas day outfit. Personalised with your childs name it is the perfect outfit for creating special festive memories in. This personalised christmas top also makes a great gift for your neice nephew or grandchild. 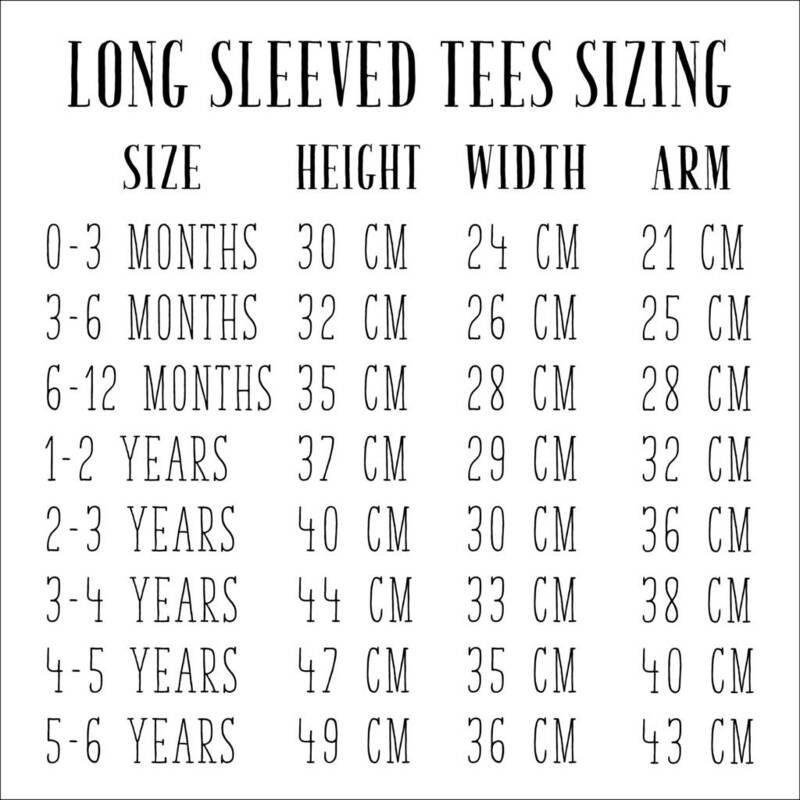 Available on long or short sleeves tees. Hooded tees or red and white raglans. Choose between an ink print from a range of colours. We also offer foil metalic printing in a range of colours. Our garments are made from 100% soft cotton. They are hand screen printed with eco friendly water based inks that are friendly to the planet and little ones skin. 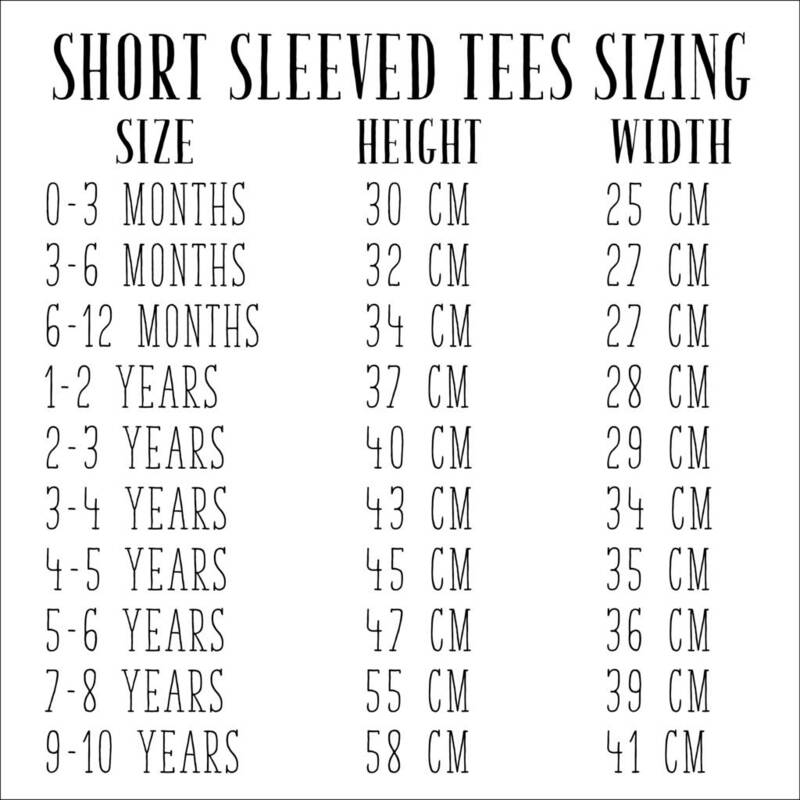 Long sleeves avaiable 0-3 months to 5-6 years. 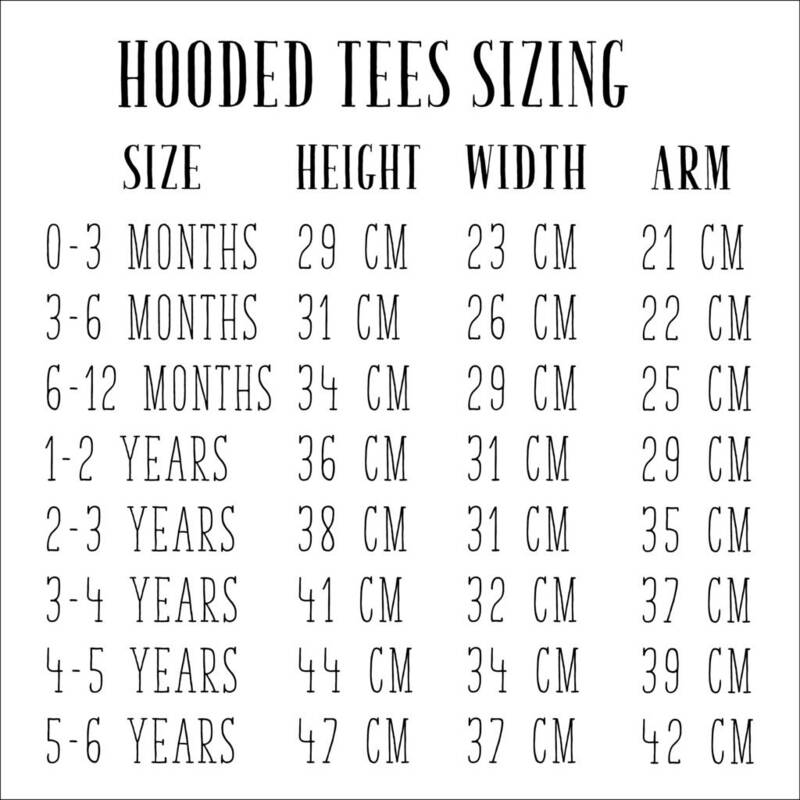 Hooded tees are avaiable 6-12 months to 5-6 years. 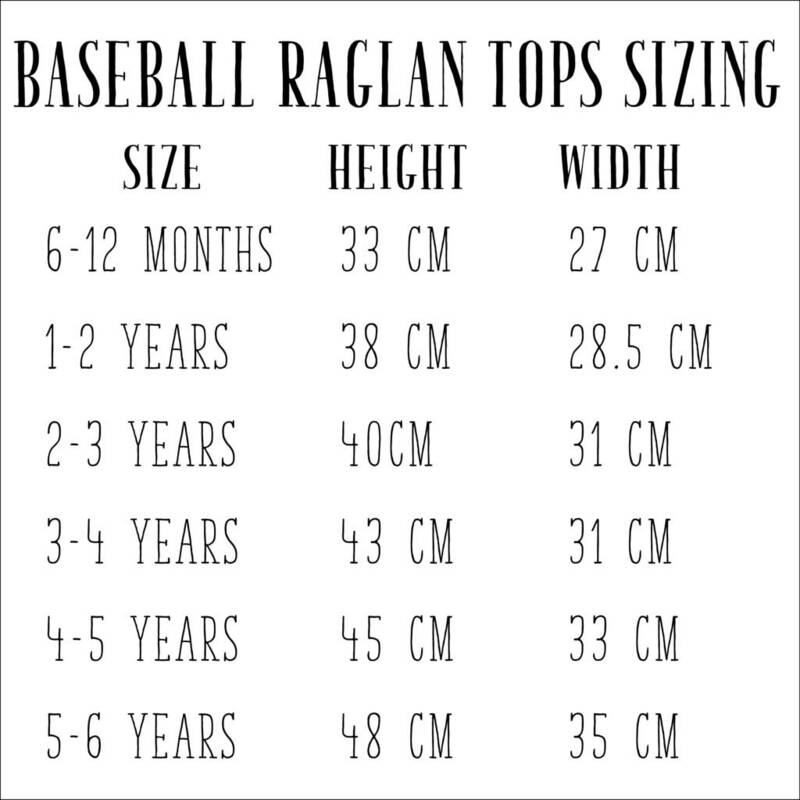 Raglans are avaiable 6-12 months to 5-6 years.